New vehicle pricing includes all offers and incentives. Tax, Title and Tags not included in vehicle prices shown and must be paid by the purchaser. While great effort is made to ensure the accuracy of the information on this site, errors do occur so please verify information with a customer service rep. This is easily done by calling us at 502-378-3154 or by visiting us at the dealership. 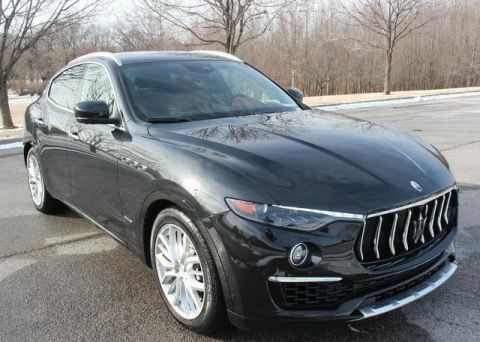 2019 Maserati Levante S GranSport in Bianco with Nero/Grigio Natural Drilled Leather Interior, High Gloss Carbon Trim, Carbon Shift Paddles, Alcantara Rooflining and Pillars, Stitched Trident on Headrest, Driver Assistance Pack (Adaptive Cruise Control w/Stop & Go, FCW+, Active Blind Spot Assist, Lane Keeping Assist, Traffic Sign Recognition, Highway Assist, and Surround View Camera), Climate Pack (Heated Rear Outboard Seats and Heated Windshield Washer Nozzles), Kick Sensor for Hands-Free Tailgate, Black Brake Calipers, Black Leather Heated Sport Steering Wheel, Illuminated Steel Door Sill, Cargo Rails on Load Floor, and 21-Inch Helios Matt Staggered Rims. 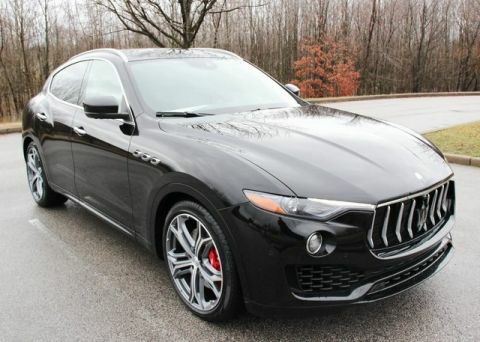 This Levante S GranSport is an SUV created for every adventure; offering an exhilarating experience with its precise handling, stimulating performance and unmatched Italian style. 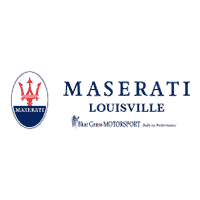 Experience it for yourself today at Maserati Louisville. Our business philosophy revolves around PURE – Personal. Unique. Response. Experience. This is what we strive toward each and every day. 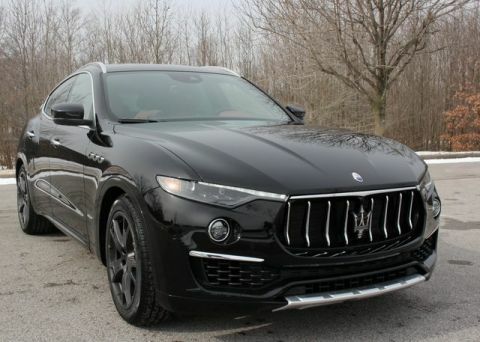 We do not sell vehicles, we facilitate our client’s selection of the car or SUV that’s perfect for them. We strive to wrap our clients in a warm blanket with care.